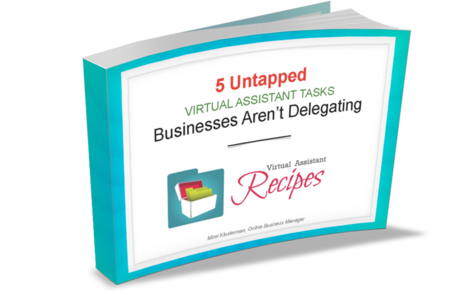 You probably use email communication as a virtual assistant. Email is probably your primary source of communication. It’s something that you can send any time of the day. It’s relatively reliable and you can send attachments if needed. 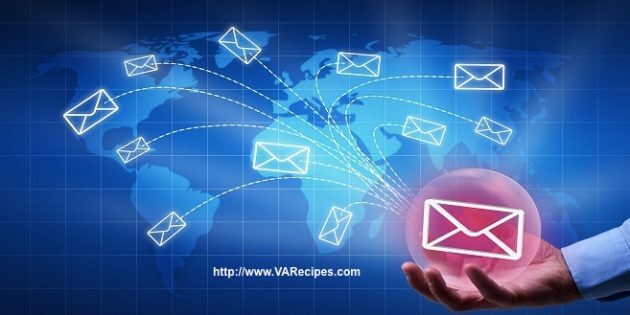 There are many benefits of email, including the ability to work across time zones without dealing with schedules, and the ability to track communications over time. However, there are also some downsides to email communication. Emails get lost. Emails are accidentally deleted, sent to the wrong person, and can sometimes be difficult to understand. We infer emotions in emails and those assumptions can get us into trouble. Additionally, some clients just don’t check their email very often, so it can be an unproductive method of communication. If you prefer email as your main communication tool, the following tips will help you make the most of it. Consider using labels to help you track all of your messages and not lose emails. Most email systems, including Gmail, allow you to attach labels based on predetermined keywords or filters. For example, you can attach the label “ABC Client” to every email that includes that client’s email address. This simple function makes it easy to find past messages and to track conversations over time. In addition to using labels, you can filter specific messages into folders. For example, you might forward all of your business emails to your Gmail account. Within your Gmail account you can then filter those work emails into a folder specifically for your client work. Again, this helps ensure that messages aren’t lost. It also helps prevent messages from being deleted or sent to the wrong person. Do you find that you send the same type of email over and over again? For these repetitive messages, you can save time if you create email message templates. For example, you might have a template for new clients. When you get an inquiry, you can respond with a simple cut and paste of your template email. Fill in the relevant details and hit send. 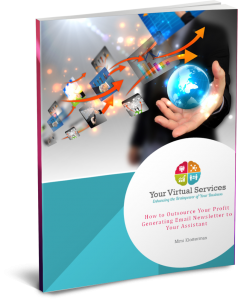 This helps ensure consistency across all your clients and it saves you time. It’s also easy to outsource email responses when you have templates. Systems like Basecamp, Teamwork, Asana, Zoho, and Trello are simple project management systems that allow you to integrate your email communication into the system. That means that all your project-related messages are tracked within the project. You don’t have to hunt through your email archives to find old messages. They’re already stored in your project. Ticket systems are another option if you want to link customer service to your email account. Email communication may still be the best option, but it requires some planning and organization to work effectively. Take a look at how your email communications are working for you and take steps to optimize it. You and your clients will benefit.